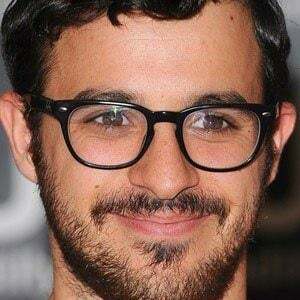 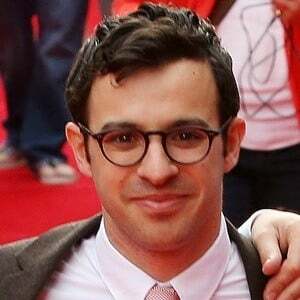 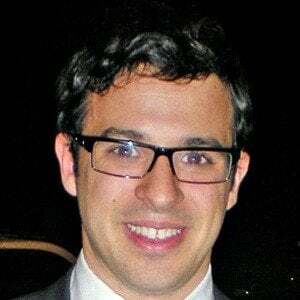 Comedic English actor who starred as Will McKenzie on the E4 series The Inbetweeners, a role that earned him the 2008 Best Male Newcomer and 2009 Best Actor Awards at the British Comedy Awards. 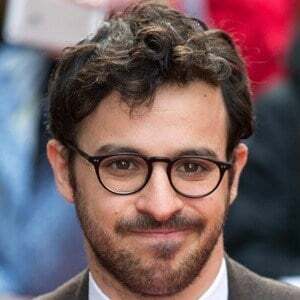 He had his first comedic experience with a Cambridge sketch group called The Footlights. 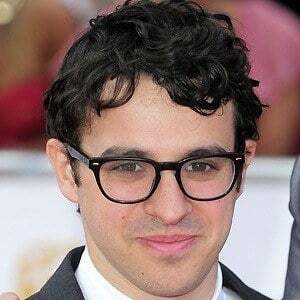 He also starred in the E4 series Friday Night Dinner in the role of Adam. 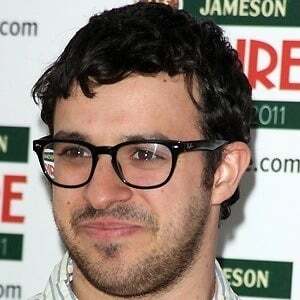 He has three brothers, including a younger brother named Alan. 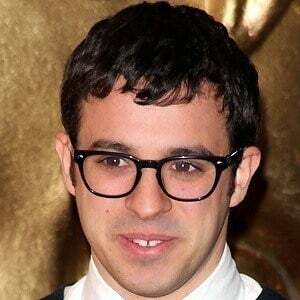 In 2012, he married Lisa Owens. 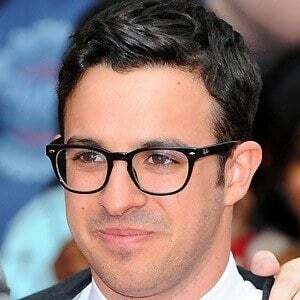 He co-starred in The Inbetweeners Movie (2011) with Emily Head.